When the members of the 1980s New Wave band Magenta Nun (with one-and-a-half hits to their credit) reunite after 25 years for a new album and tour, none of them could anticipate the obstacles and sometimes bizarre series of mishaps that await them. The band's founder, Terry Kirkwood, is thrilled to reunite the group, create new music, and join the "Old Wave" tour with other bands from the era. But, for the happily married Terry, the reunion has rekindled his unrequited crush on statuesque lead singer Svetlana, and it isn't long before he sees her receive the lion's share of attention and accolades for the band's new and improved sound (which becomes more Brazilian bossa nova than New Wave rock). 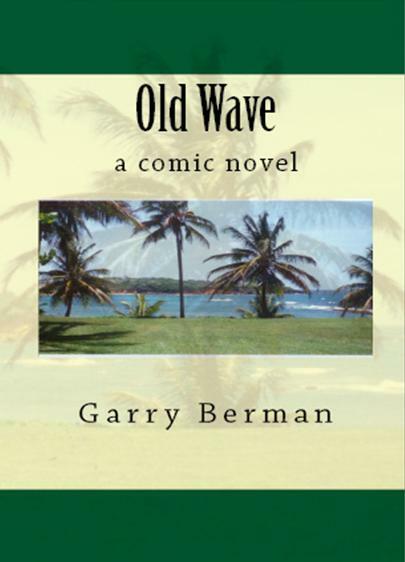 "Old Wave" follows Magenta Nun's hilarious adventures, populated with eccentric characters and full of unexpected, laugh-outloud twists and turns, as the band forges ahead with its big comeback.